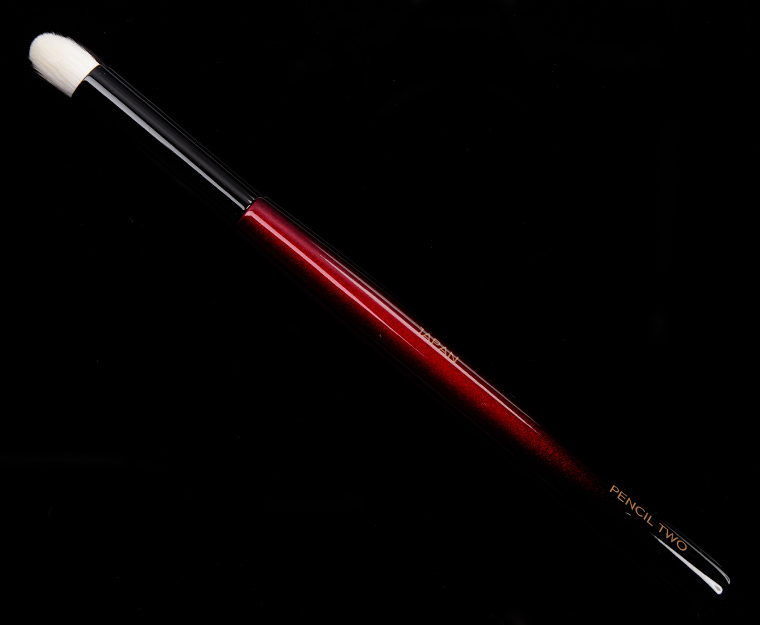 With its domed-shaped silhouette and dense natural bristles, Pencil Two can tackle products of any kind. 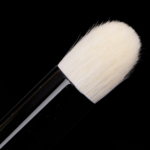 Pack on and smudge cream eye shadows along the lashline, define the crease and the inner corner with powders—this precision eye brush offers control and strength with an unbelievably soft feel. 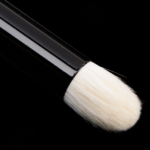 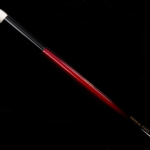 “I wanted to give this extra-soft pencil brush as many uses as possible. 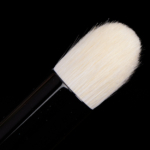 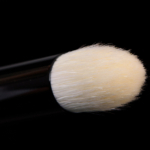 With its domed shape and high density, it can handle anything-—whether it’s powder or cream.” — Sonia G.